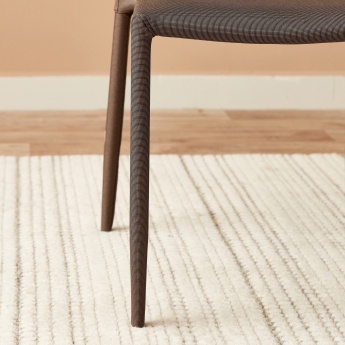 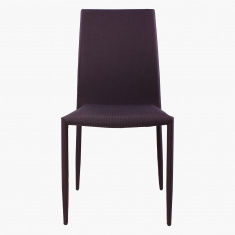 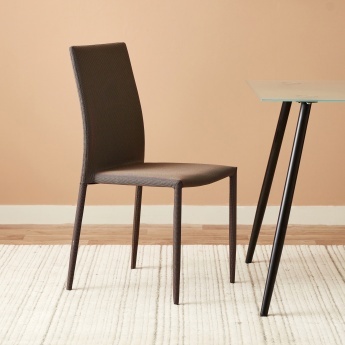 Make this dining chair a part of your home and you will enjoy the use it brings. 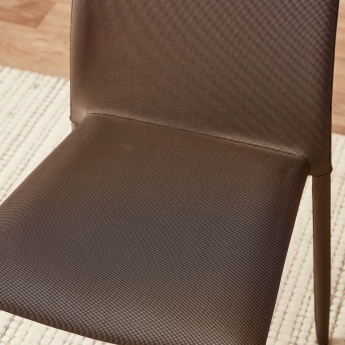 The good-looking chair has a high backrest and a sturdy body. 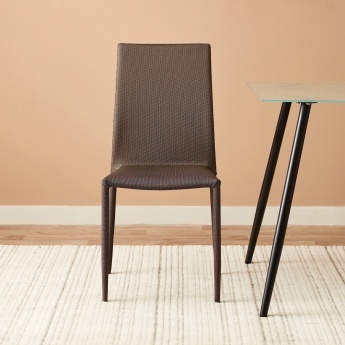 This chair is styled in a way that it is stackable.